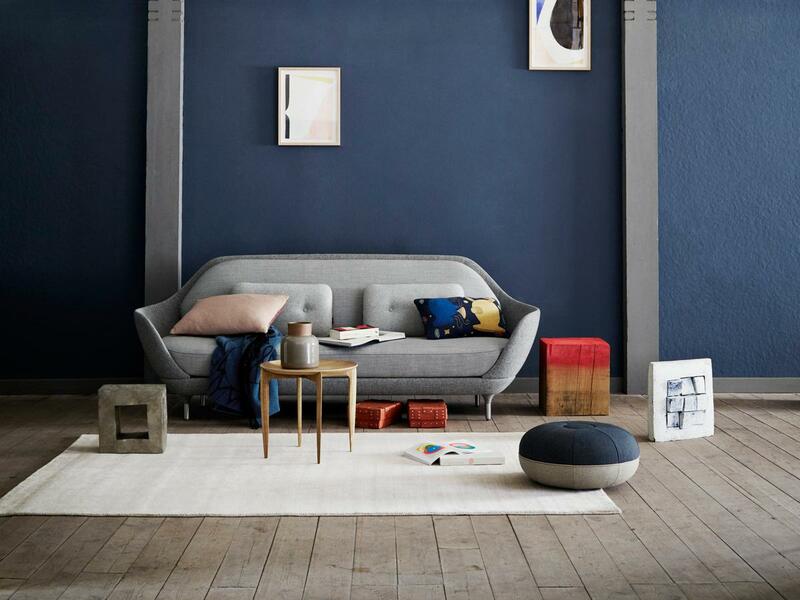 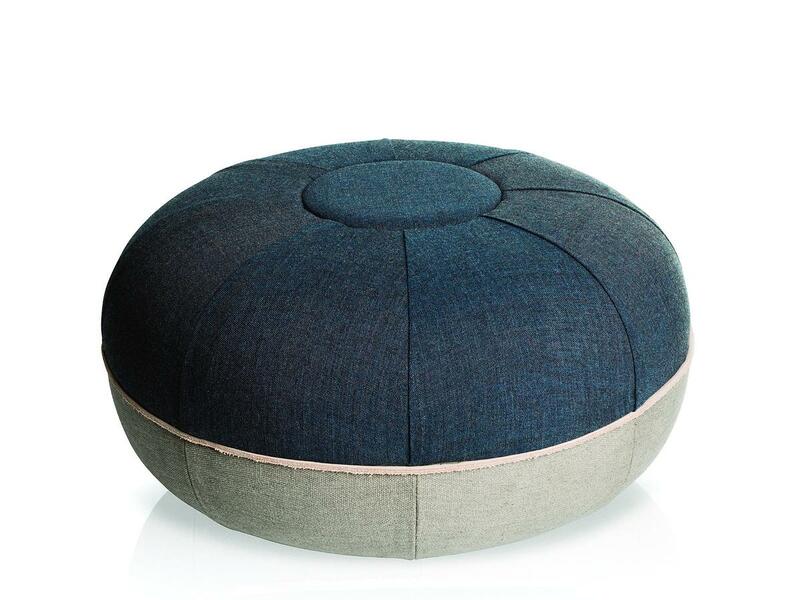 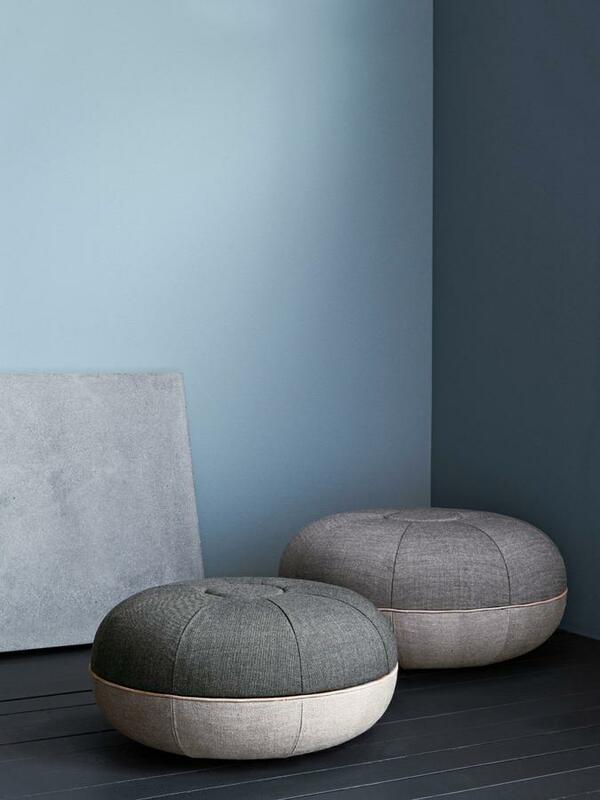 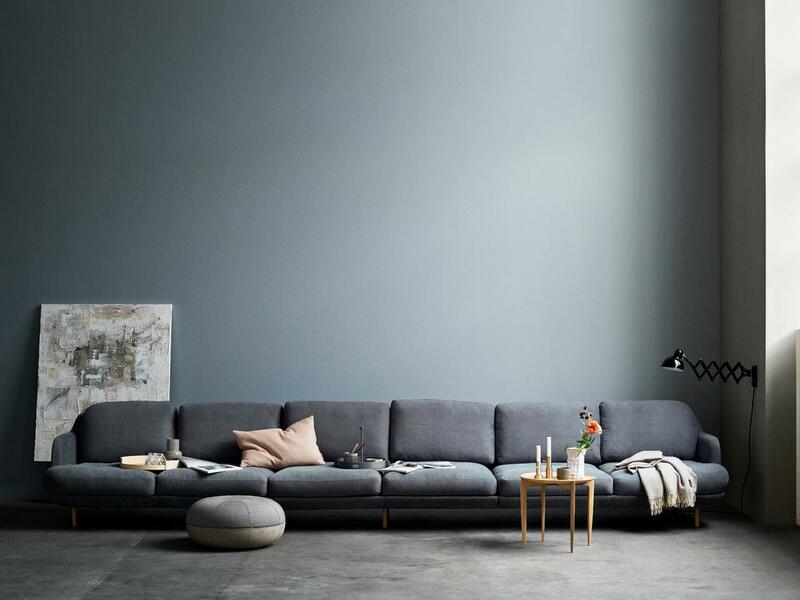 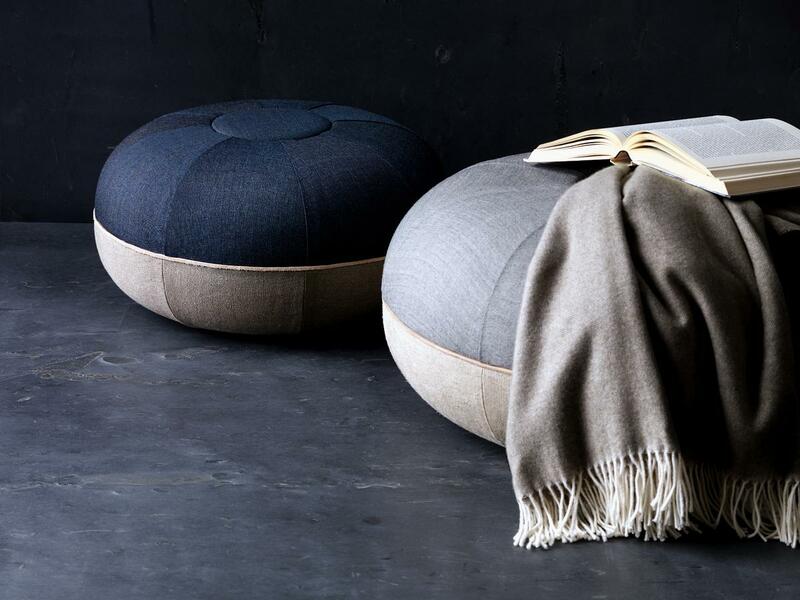 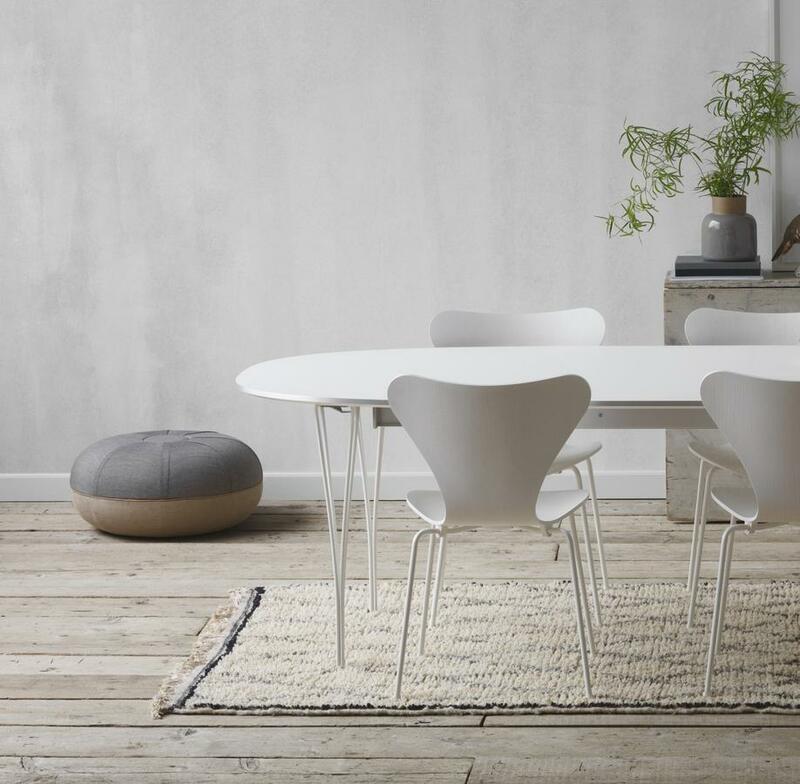 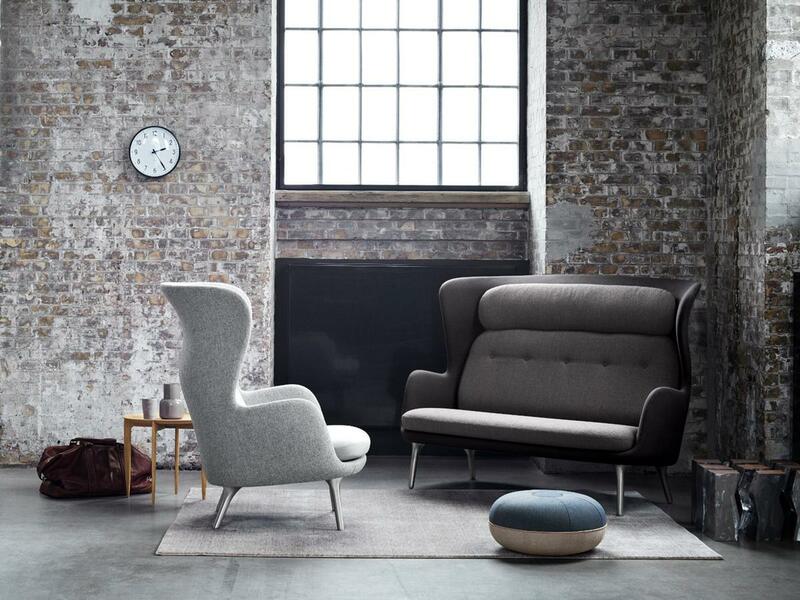 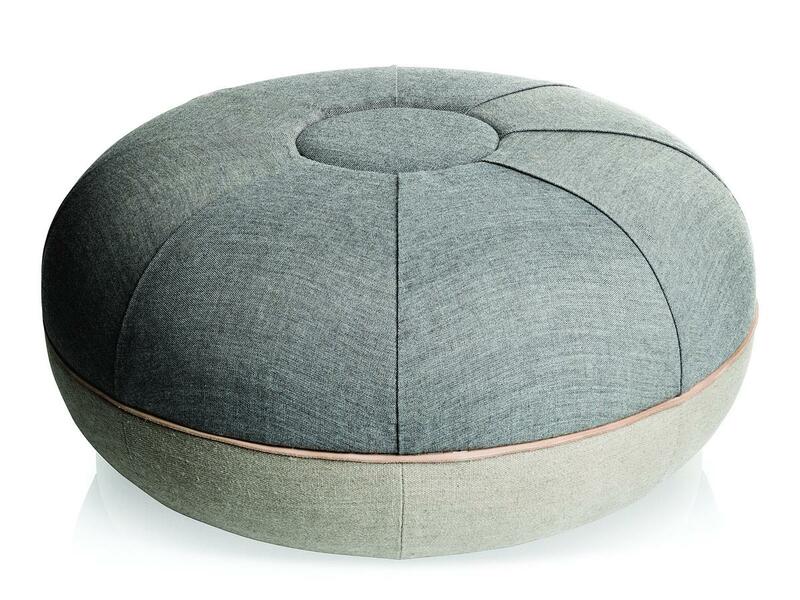 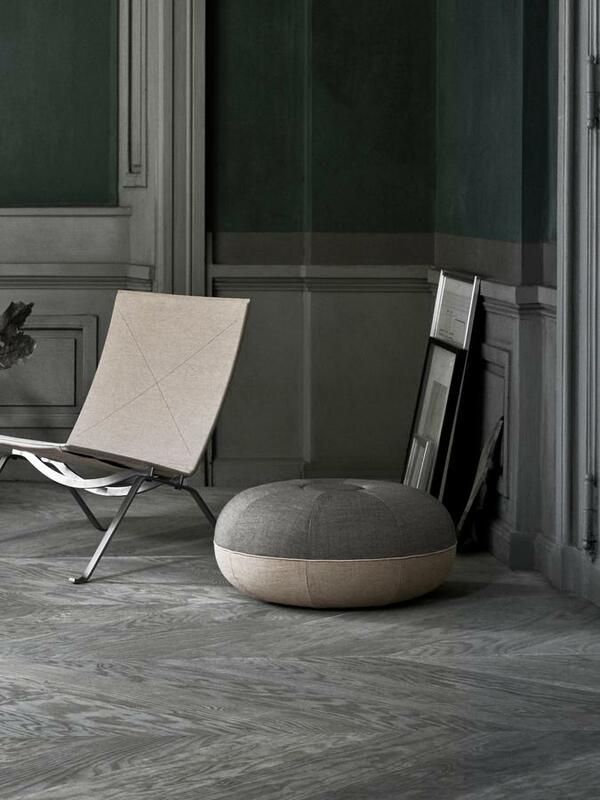 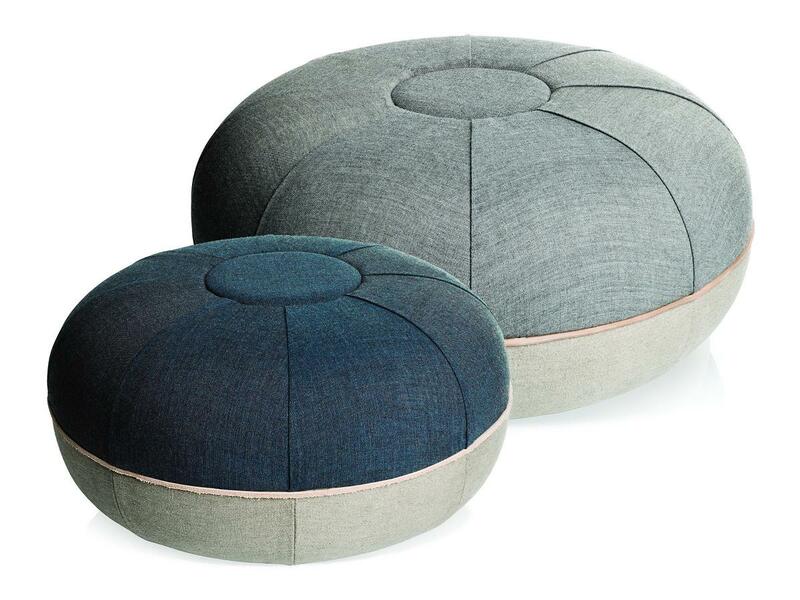 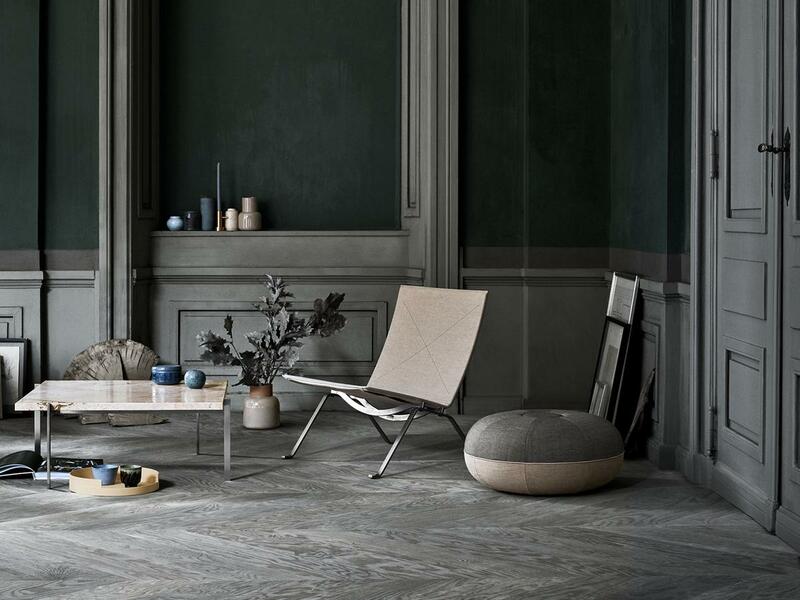 The Objects Pouf by Cecilie Manz is part of the Ojects Collection by Fritz Hansen and lends your living space as a decorative seating solution a cosy character. 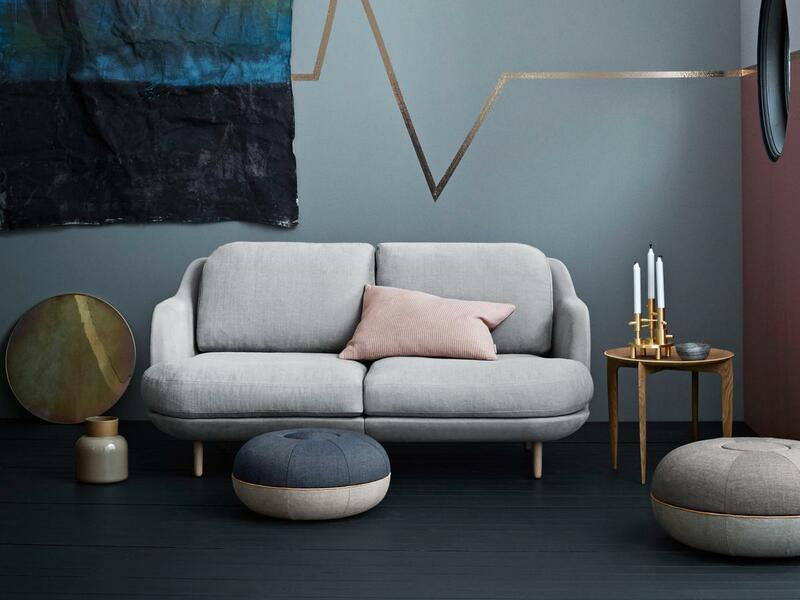 Subtle colours and high-quality materials ensure an elegant look. 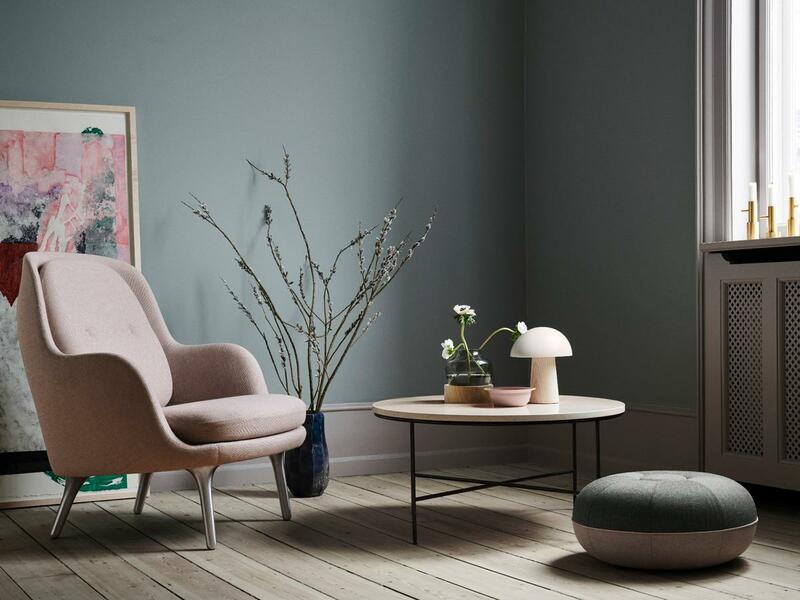 Care Dust and lint can be simply vacuumed.